EWINDOW is a LED window that stimulates natural light with a realistic sky optic and modern human centric lighting technology. Suitable for diverse public and commercial application areas, even where natural daylight is not readily available, to contribute to a balanced biological rhythm. 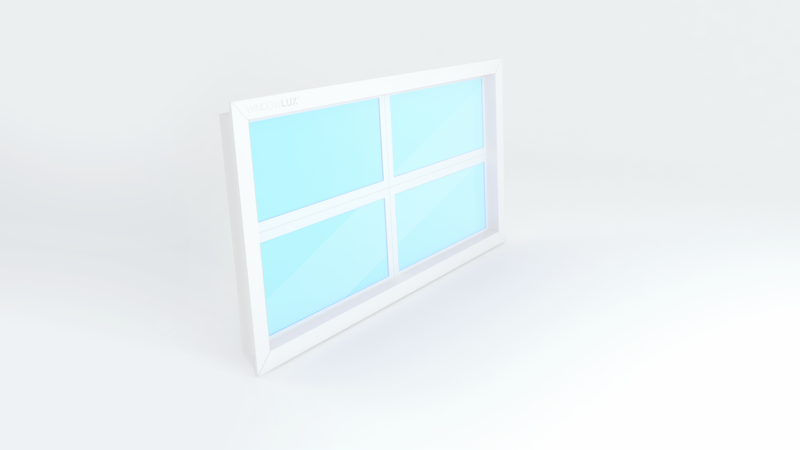 EWINDOW enables full control over colour temperature, light intensity and dynamic. Its smart control-systems can be synchronized to the local time and latitude or set according to custom preferences. Human Centric Lighting is dynamic lighting that addresses the human needs to contribute to improved vision, mood and health. It gains rising significance for modern society as people spend most of their days indoor, isolated from daylight. Human Centric Lighting enables smart light control and tuneable installations to assimilate natural day light. As natural light is an important external reference for the circadian rhythm (biological cycle). Learn more about the benefits of EWINDOW’s human centric lighting technology for office and work environments, hospitals and health-care environments, and retail and commercial environments. EWINDOW has been developed by Ewinlight and is winner of the 2017 China Innovation & Entrepreneurship Competition, being acknowledged for its smart design and advanced technology. The arrangements of high quality nano lenses filters the light and casts a focused, bright light beam alike daylight. Different mounting options and bespoke frame designs are available to choose from to suit any interior concept. EWINDOW offers a choice of three user-friendly control systems – including a mobile app, to set colour temperature and brightness. Depending on the location – meaning latitude and longitude – and the progression stage of the solar cycle, the length of the day, as well as sunrise and sunset times vary. During the summer solstice (21st June), the sun will reach the highest altitude on the Northern hemisphere, thus the day time duration peaks relative to the night. During the winter solstice (21st December) on the other hand, the sun’s altitude will reach its lowest point on the northern hemisphere, marking the shortest day time length. The Southern hemisphere experiences the reversed phenomenon. 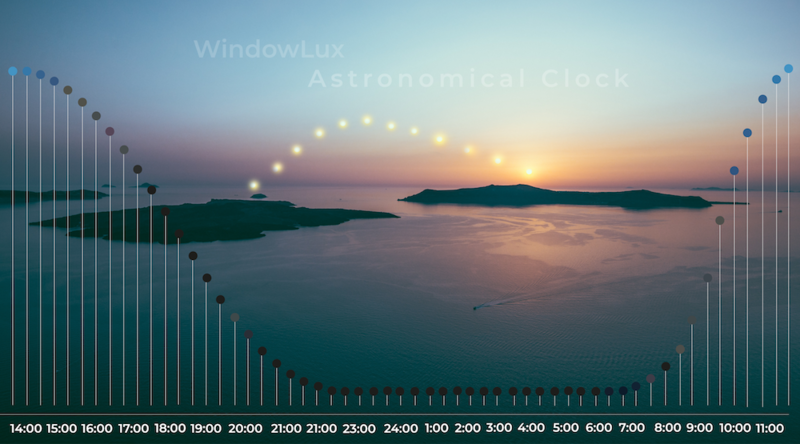 EWINDOW is able to control the lighting progression to match the local and seasonal conditions.